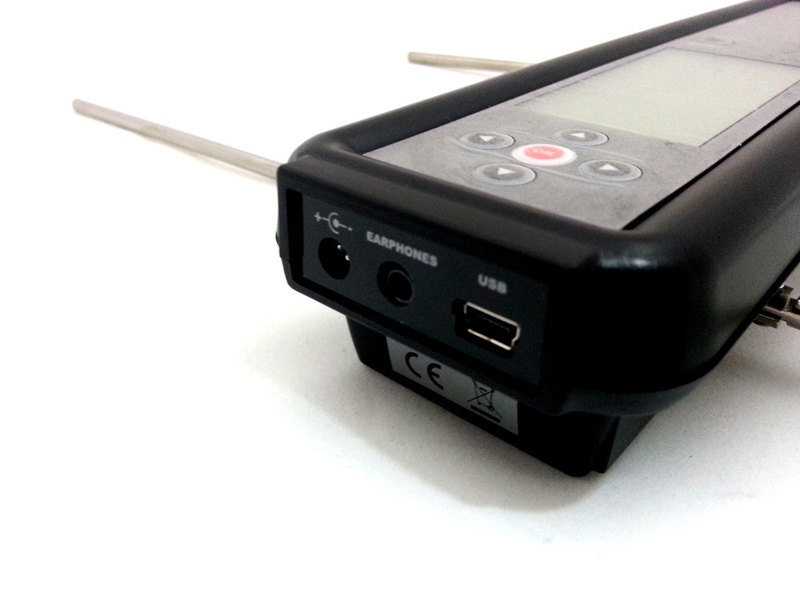 Digital receiver with high performance, easy to deal with, intuitive. The Radio tracking receiver turns the electromagnetic sign from the transmitter into an acoustic and digital signal, to be used to identify the direction of the signal where the animal carrying the transmitter is located. Every sign emitted by the transmitter is received acoustically to the speaker and visually through the smitter bar. It makes the research of our animals something accurate and fast. The R1+ GYR offers: · EASY TO USE in any field. Easy to handle with only one hand. 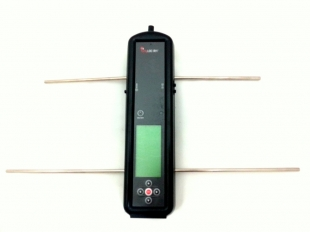 · Internal POWERFUL ANTENNA that provides the highest sensibility and accuracy. · MEMORIZE UP TO 100 ANIMALS (100 memories, with up to 10,000 channels). 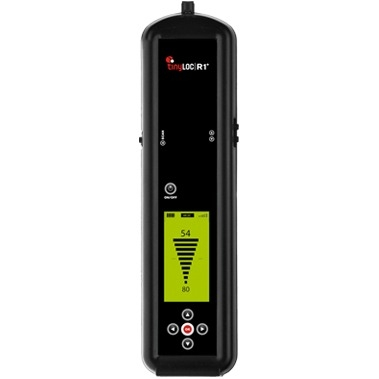 · It works with standard AA ALKALINE BATTERIES, or rechargeable batteries approved by Tinyloc, so if you run out of battery in the field you can change them immediately. · Automatic display LIGHTING (with outdoor sensor light). · DDC: It has an effective system for detecting the right direction (DDC), through numeric values which help to find the precise address, avoiding problems related to maximum field rebounds. · AUTOMATIC CALIBRATION: The receiver calibrates automatically the transmitters, detecting any small variation in its frequency, increasing its performance. · A sign in the display shows when the BATTERY LEVEL is low. 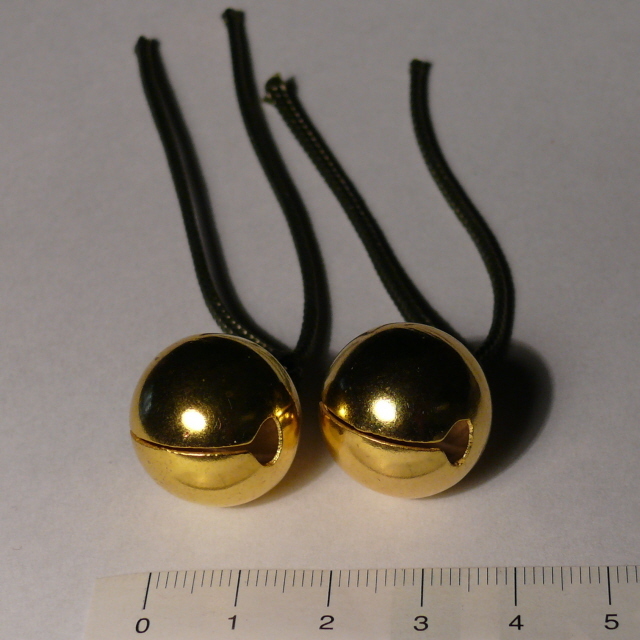 · Allows transmitters from other manufacturers in the frequencies range from 430.000 to 439.999 MHz. 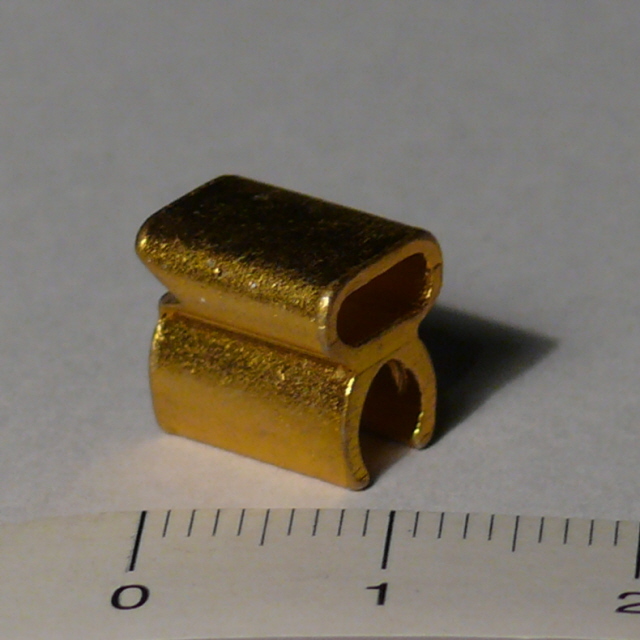 · 5 cm accuracy when locating a transmitter. FREQUENCY RANGE 430.000 - 439.999 MHz CHANNELS AND MEMORIES 10.000 channels / 100 memories AUTONOMY 25-50 HOURS. Indefinite when connected to car lighter. POWER SUPPLY 6 V. / 4 Batteries 1,5 V LR6 (AA) SENSITIVITY -145 dBm PROTECTION RATING IP20 (keep from water and snow with a case or plastic bag) WEIGHT WITH BATTERIES 534 gr. 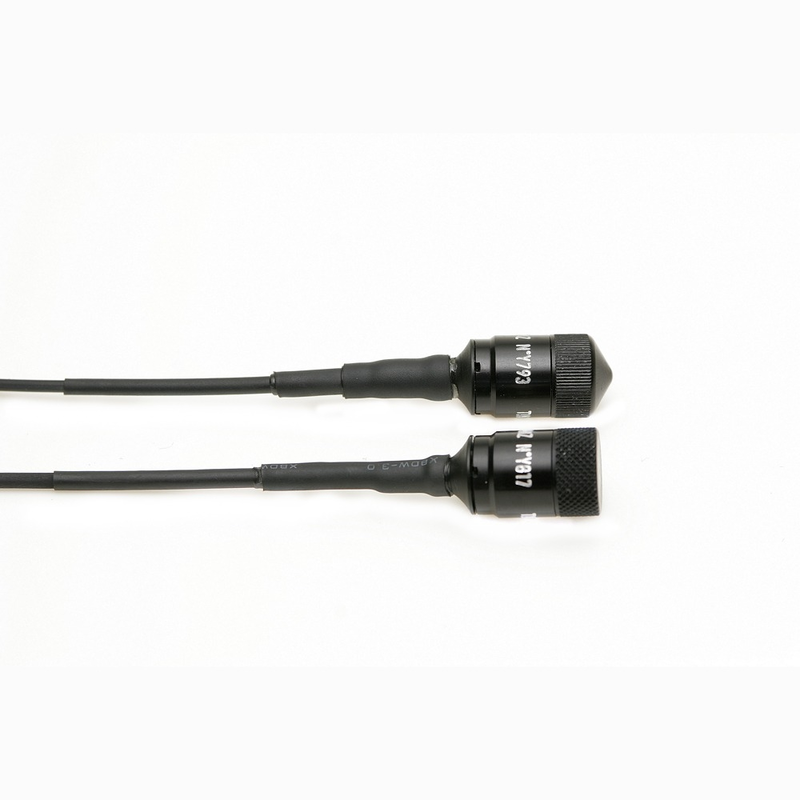 DIMENSIONS (with bent antenna) 245x66,5x40 mm WORKING TEMPERATURE -15 ºC to 50 ºC KEEPING TEMPERATURE -20 ºC to70 ºC CONNECTOR Mini-USB, earphones audio 3,5 mm., SMA external antenna ACCURACY 5 cm., maximum accuracy COMPATIBLE TRANSMITTERS Tinyloc MINIHOND (hunting dogs) Tinyloc F22 (falconry) Tinyloc HOUND FINDER RT+GPS (only radio tracking mode) Tinyloc HOND GPS (out of range collar, only radio tracking mode) Tinyloc HOND BASIC (out of range collar) Radio Tracking transmitters of any other manufacturer working on frequencies range from 430.000 to 439.999 MHz. 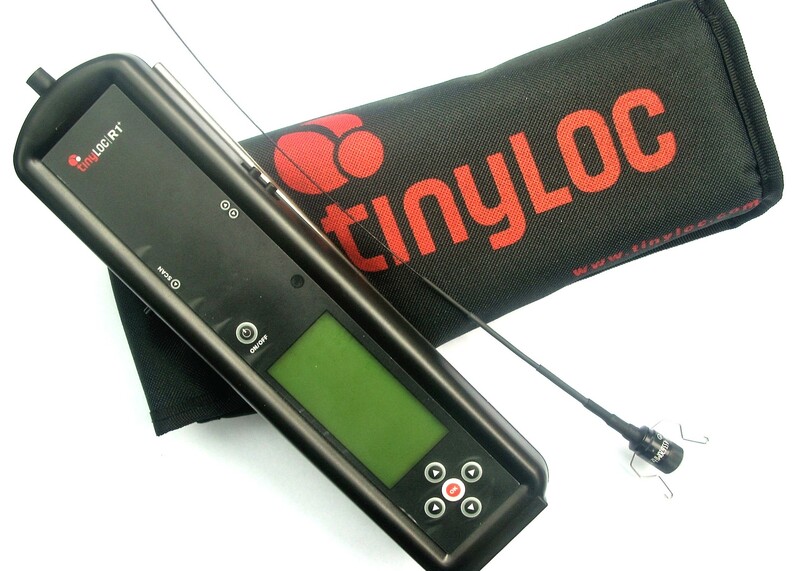 Package contains Receiver Tinyloc R1 and batteries.